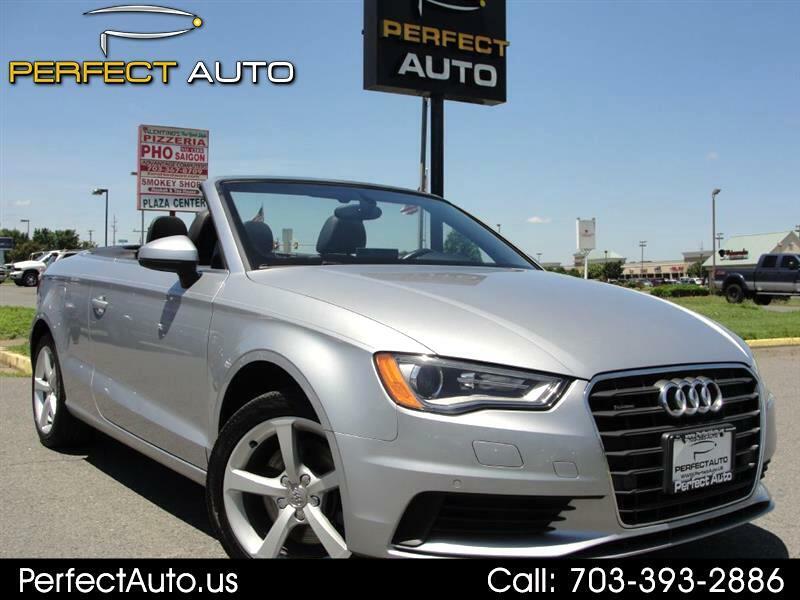 Cabriolet A3 Quattro with Premium Package. Rearview Camera, Bluetooth, Sat Radio, Multi Media Integration, Heated Seats and many more options. 1 Owner, Low Miles, Immaculate condition, just serviced with new brakes and carries remaining of Audi Factory Warranty.